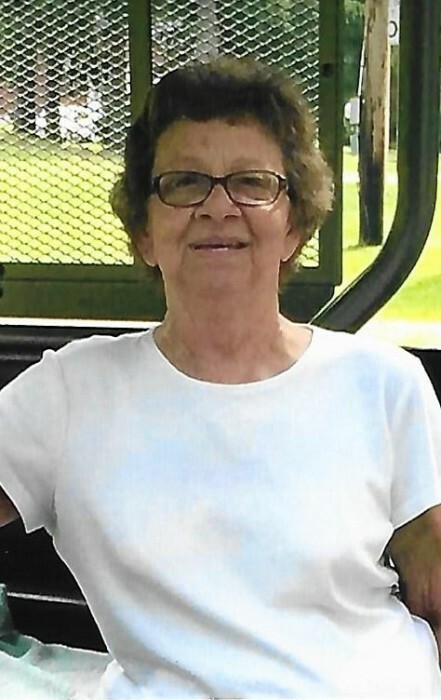 Keedysville, MD – Natalie Jane Warnick, 74, of Keedysville, MD and formerly of Kitzmiller, MD passed away on Friday, January 18, 2019 after a long and courageous battle with cancer at her home with her family around her. She was born in June of 1944 in Cumberland, MD to the late Aubrey Harrison and Theressa Mae Harvey Phillips. She was a graduate of Elk Garden High School Elk Garden, WV. Natalie enjoyed spending time with her family especially with her grandchildren. She is survived by her husband of 53 years John O. Warnick; three daughters Maria, Kelly, and Valerie; 2 sisters and 1 brother; 7 grandchildren and 1 great grandchild. The family will receive friends at the Osborne Funeral Home 425 S. Conococheague St. Williamsport, MD on Monday, January 21, 2019 from 4:00-6:00 pm. The funeral home will be open after 12:00 (noon) for the convenience of family and friends. Interment will be private and held at a later date.